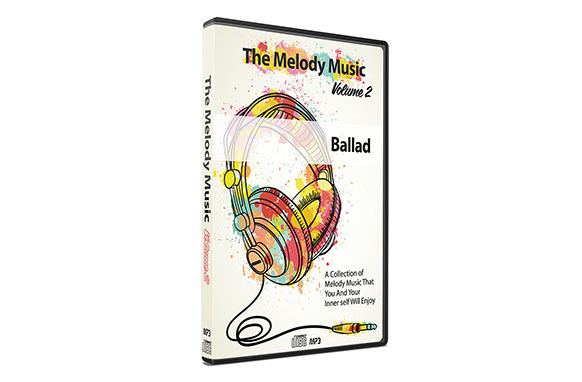 This is a collection of 5 Ballad music melodies from the “The Melody Music” Collection and this is volume 2 of 9. 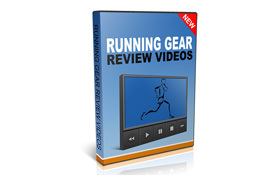 These music melodies are ideal for anyone who is needing background music within there video tutorial, advertisements, family or personal videos or whatever you can think of. These can be used for yourself, your client's project or a commercial project. 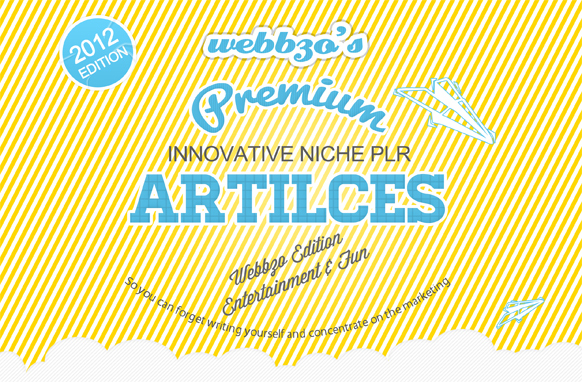 These music melodies all come with PLR so they can be used for reselling purposes.